BEAUTIFUL AUTOMATIC TRANS DAYCAB!! 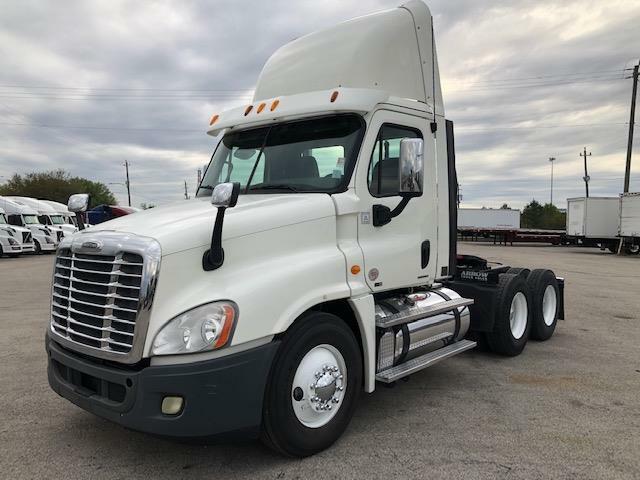 Gorgeous 2012 Freightliner Daycab with a 455hp DD15 engine, 10spd automatic transmission,370 ratio, 178 wheel base, and 2 100gal fuel tanks! Call us today!!!! !